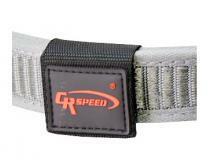 Our new CR Speed “ULTRA-Belt” - “Reg Design Pend.” features a dual outer layer material which enhances rigidity & has an striking appearance with the integration of reflective thread incorporated into the color section of the belt. 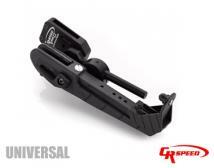 Available in a variety of popular colors. The ideal size for this item is your pants/waist + 4" (e.g. if you wear 36" pants, you'd want a 40" belt). 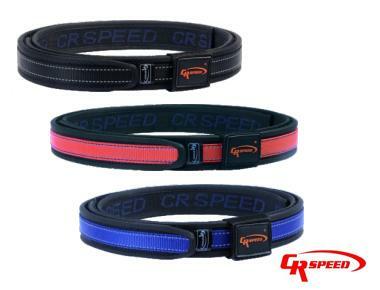 CR Speed Belt Options: * Please select28"30"32"34"36"38"40"42"44"46"48" 50"52"54"56"